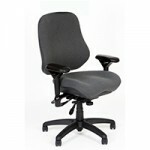 The Ergonomics Chair Store Can Help! Sitting for long periods in an uncomfortable chair can take a toll on your body. 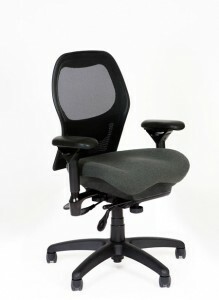 Relieve the pain and improve productivity by switching to ergonomic seating! Why are these chairs so great? 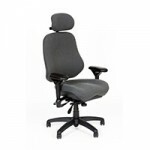 Don’t let another day go by without ergonomic seating. 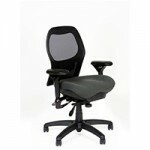 Contact the Ergonomics Chairs Store today!